Last Saturday Matt and I headed to the East Bay for our anniversary. 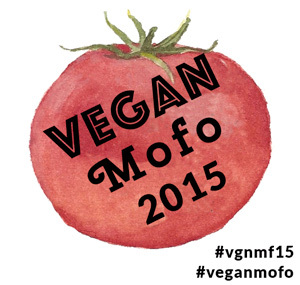 We decided since the weather was nice why not head over and check out VegFest at Lake Merritt. 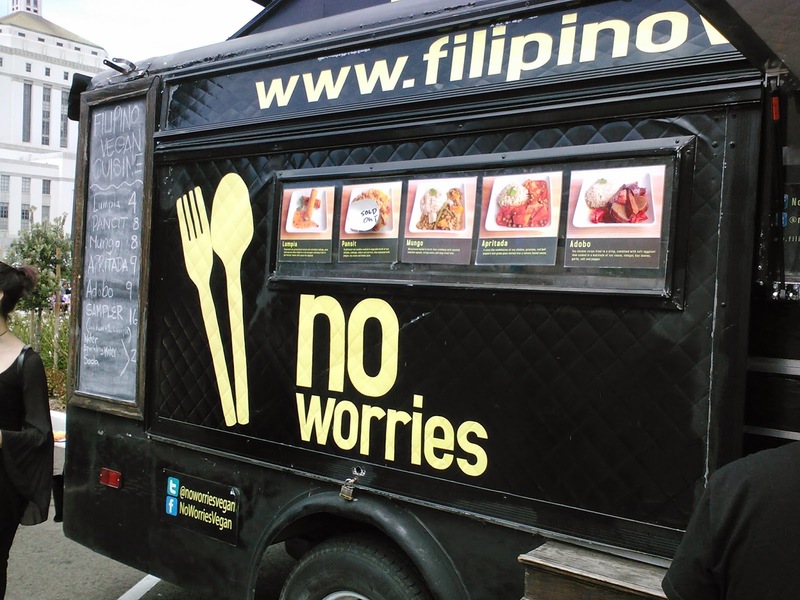 First thing I wanted to try was No Worries, I have wanted to try their food for years plus their truck was set up across the street away from the crowed. Photo taken by Matt - I was to busy looking at food! I was hoping they would have lumpia and they did! So I ordered us both a order (2 rolls per order). Nice and crunchy! I should have grabbed some Sriracha but I wanted to eat! Once across the street we walked around and sampled food. There was food I wanted to try/buy but I was sticking to my budget so I passed on the $6 bar of chocolate and the $9 bottle of juice. 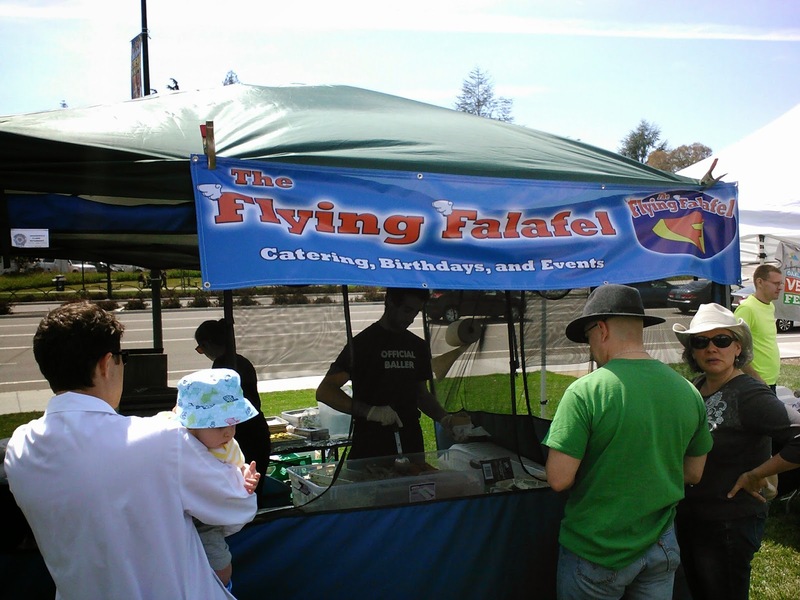 I am a sucker for good falafel.So when I saw the Flying Falafel tent I new I had to get a pita sandwich. Packed full of veggies, falafel and sauce it was a hit. Everything tasted really fresh - not always the falafel case in my experience. I would totally buy falafel here again. We sampled a few Miyoko's Kitchen cheeze - Matt really liked the 02 sundried tomato with garlic. At Whole Foods Berkeley I bought him a wedge to share with me (of course!). So good! It was a nice event. The Jesus church folk did ruin it a bit, screaming about being saved, coming up and trying to proselytize. Ugh! I just released my newest zine Cemetery Gates over the weekend. It has taken me forever to get it out and I finally did it! I am very happy and can sigh with relief! It chronicles the last few months exploring cemeteries in N. CA, grief and I have an interview with Caitlin Doughty . 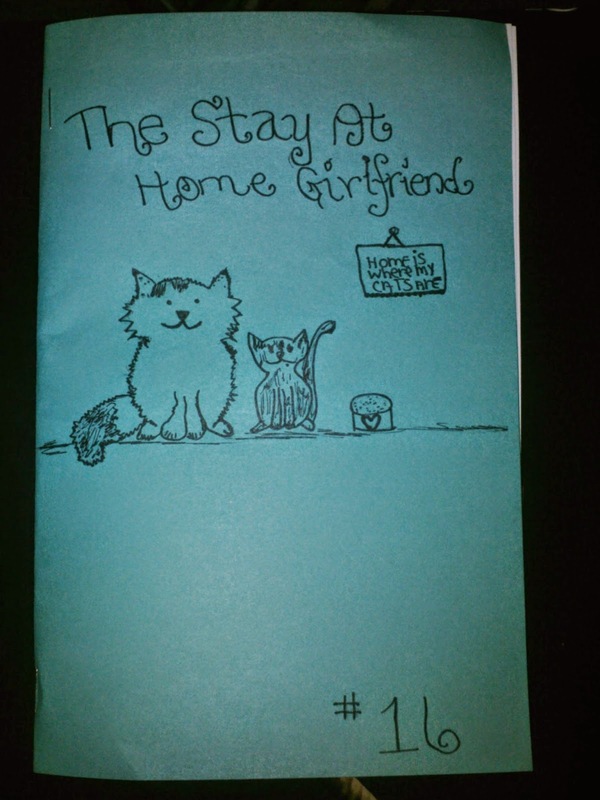 All this and a super rad cover by Heather Wreckage! Please go get a copy and a button! So the last few weekends Matt and I spent time in Sacramento. Tattoos, to get, food to eat, death culture to explore. Fun times! We went to midtown to have lunch and the first spot we chose did not have lunch hours so we were very hungry and decided to eat at Garden to Grill . We wanted to see if the place had improved since it was Sugar Plum after reading a bit about the changes in SN&R. I ordered a plate of pesto fries, a beer (to split) and Matt got a burger. It was $30+. My plate of fries above was cold, soggy, with a bit of pesto and a sprinkling of Daiya. Matt's burger looked more promising in the picture and even though he opted for the house made patty everything else from the bun to the sauce was store bought. I do not understand how a place can call themselves Garden To Grill when everything is heavy with Daiya and Gardein - which are great products but not something that I want my dine out meal to be made from the bulk of. We liked Sugar Plum when it first opened. We would go there twice in one day if we were in town. After about a year in the place changed and then it went down hill. They do make really good whoopie pies and cookies you can pick up at Whole Foods and the co-op and at $2.99 they are really big and worth the price! I would not spend $30 there to dine again - in fact I would not even spend half that on stuff I can make at home and better. Pushkin's Bakery has us covered with a tasty assortment of vegan cupcakes and muffins! El Papgayo has the best vegan Mexican food ever! The Baja tacos above is one of my fave dishes. Tangy, sweet and savory - all together and perfect in each bite! My go to at Loving Hut in Elk Grove (and any LH) is the bbq vermicelli bowl. At the Elk Grove location I have to tell them no fake shrimp - not only do they creep me out I find them gross. Matt got a veggie burger and asked for no onions. I found fake shrimp in my dish under the noodles but luckily the giant slab of onion on Matt's burger was able to cover them up on the plate once removed. Ugh - seriously? I was still riding on a cemetery high though after talking/interviewing a Buddhist master about life and death at the Ching Ming festival in East Lawn cemetery. I will be sharing the insight and bits of the conversation in an upcoming zine. We ended up back at El Papagayo - like always and this time around we both got the massive taco salad bowls - one of our faves. It is a massive fried flour tortilla with rice, beans, salsa, guac and choice your of filling spilling out. I got the chile Colorado (potatoes, soyrizo) inside and was very happy while Matt opted for the fried tofu - his go to. This place is the best and everyone should go! I bought a few snacks from Abe's Market $2 trial. The best being the World Peas Texas Barbeque Fava Crisps. I bought them mostly for Matthew but I feel in love with not only the tangy taste but the crisp light cracker like consistency of the fava beans. We are going to buy a case of these - for the house and for Matt to take to work. We have had the Beanfield Nacho chips before - they are hit! On a barbeque kick we bought The Good Bean chickpeas in BBQ at Target. Both of us did not like these and will not buy them again. The flavor was lacking big time. The Late July Bacon Habanero chips are really good though: great crunch and they pack a lot of flavor! Yay vegan bacon! We will buy these at Whole Foods again!